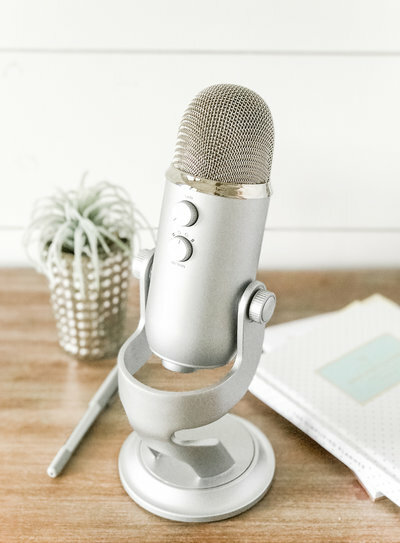 online courses, webinars, free resources and everything you need to grow a consistent, profitable and purpose-filled business. 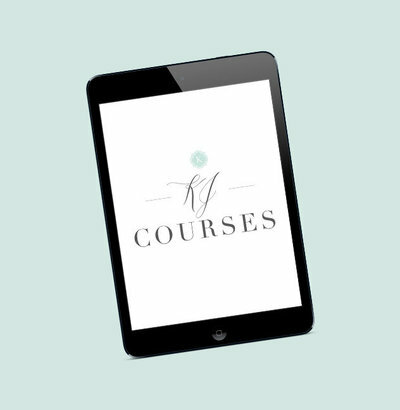 Get Free KJ Education in your Inbox! There is only one thing in our business that we love more than photographing weddings and that’s teaching others how to photograph weddings! Being our own boss, creating this business from the ground up, and having the freedom to live the life we want is something that anyone can have, but few will actually make it happen for themselves. Our goal for KJ Education is to take our experience, our knowledge and passion for this job and share it with as many photographers as possible! 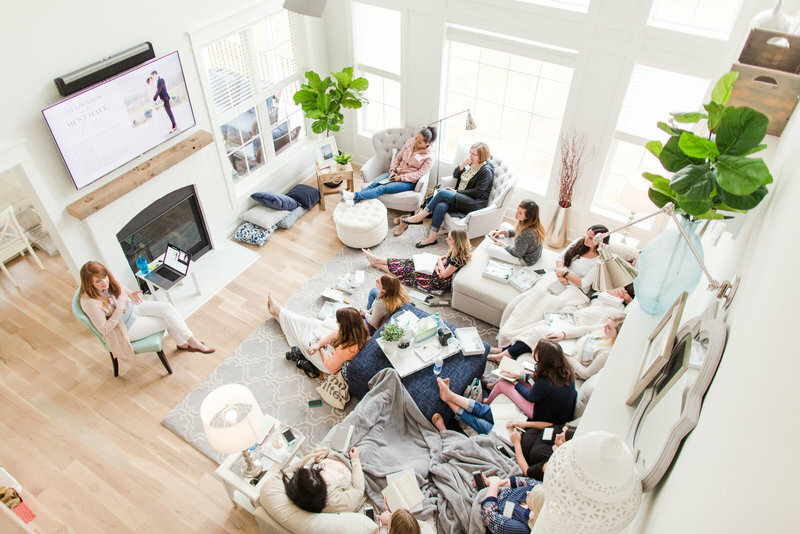 Our hope is that through our online courses, webinars, templates, and free education, they too can experience the life-changing results of running a profitable business that they love! View the life-changing products that photographers are flocking to. These are some of the most exciting moments of our teaching career! Looking for the "official" version of who we are and what we do? 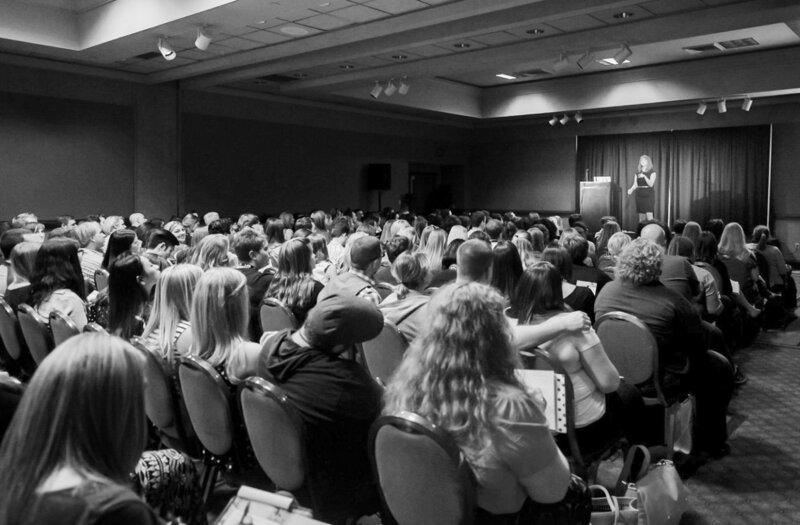 Check out our upcoming speaking engagements. See you there? We are breaking industry standards and trying something brand new! The response has been unbelievable! 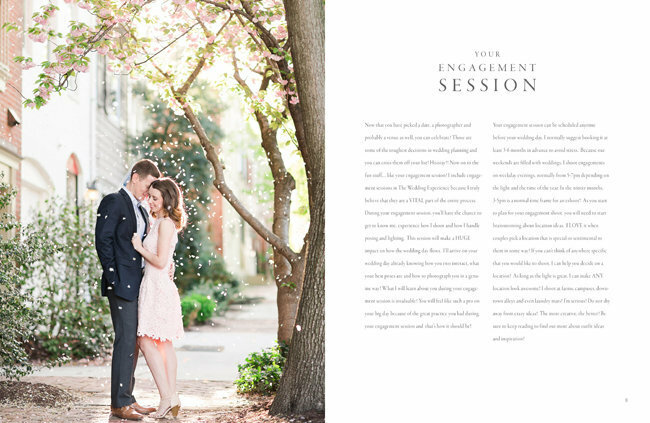 Come join us and watch us shoot real weddings and portrait sessions during our season! 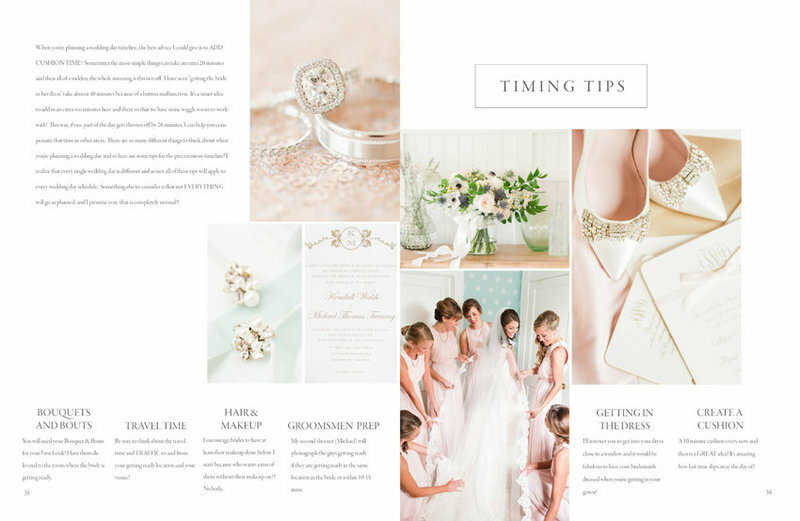 Our 76-page bridal education magazine template and all-time best-seller. 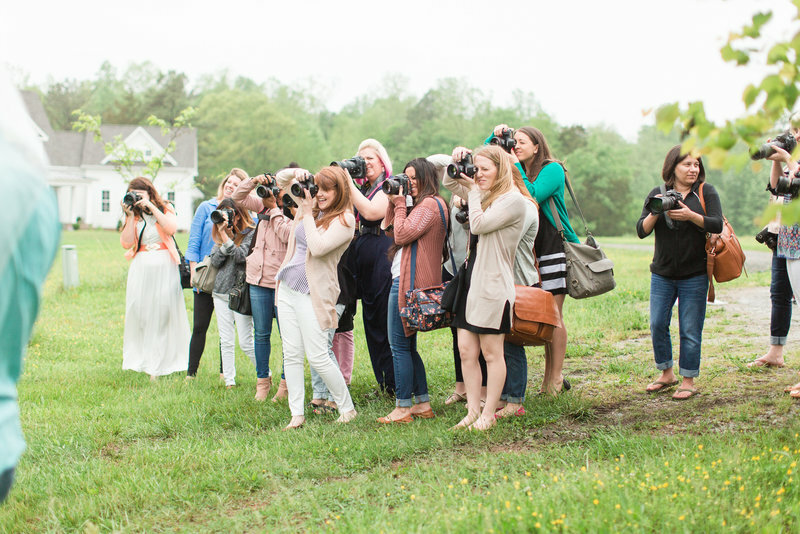 What if your brides planned their wedding day AROUND photography? Learn everything from lighting, to selecting great locations, to posing, to my editing secrets and even my secret 48 hour workflow! "KJ Education is true education. It is not FLUFF! 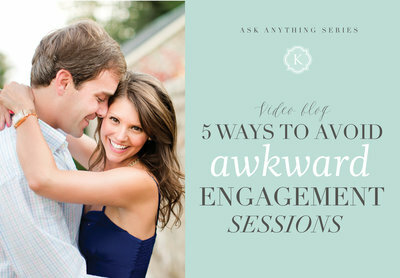 You will want to hang on every word she says!" and beneficial thing I have ever done for my business." you can feel her love and passion for what she does! Sometimes when you're running a business it's hard to know where to focus your time and energy! This free download is sharing my top 5 tips for making decisions that are smart and will also allow you to make more money! While I could spend over a dozen hours explaining my editing techniques (like I do in the KJ Consistency Course), I've created this PDF that any photographer can read and apply in a matter of minutes! Have you ever arrived at a portrait location and felt like you wanted to cry? I've experienced that many times in my career. This free download will help you see the potential in even the worst locations! Not booking? Don't jump to lowering your prices, that's the number one mistake business owners make when they are in a dry booking spell. This free download will help you identify four ways to increase your value! 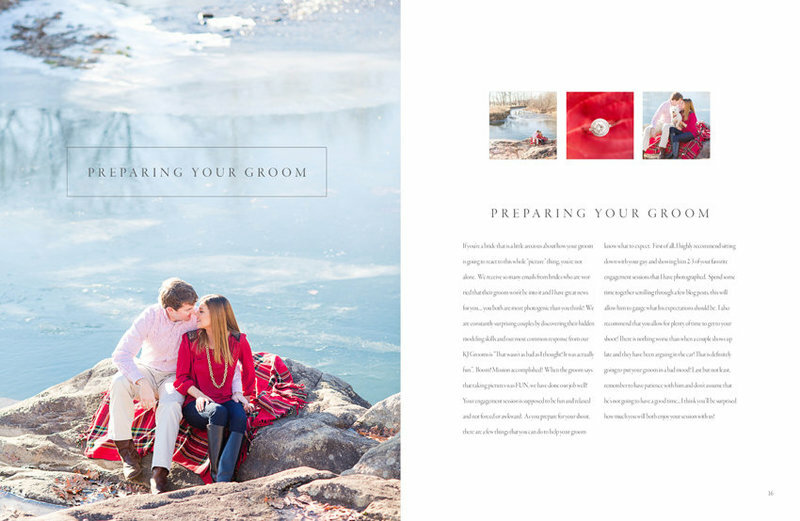 Every photographer has a checklist for their wedding days! This free download is a checklist that most photographers never think about! 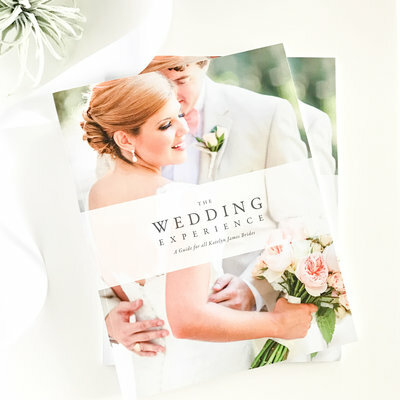 Download this PDF for your next wedding and we guarantee it will make a difference! 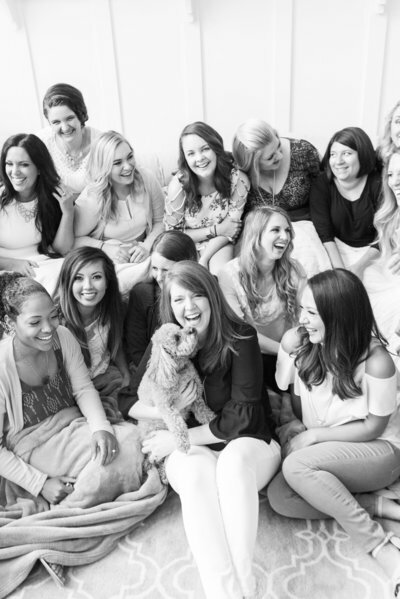 What if brides planned their day around their photography? 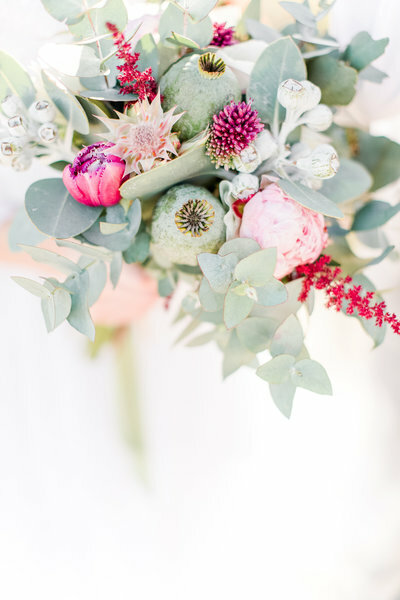 I wanted to send something pretty AND educational to my brides immediately after they booked with me! 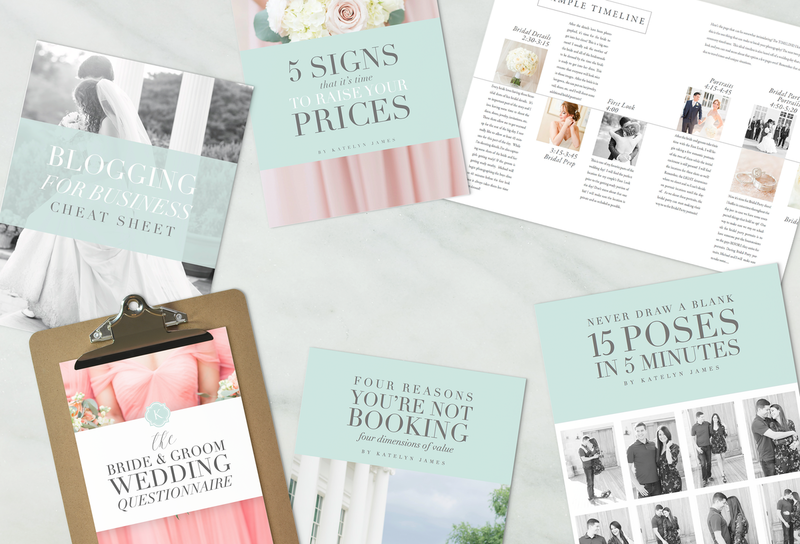 I wanted them to immediately see the value of what they invested in, and so I started designing a Bridal Guide for my brides! 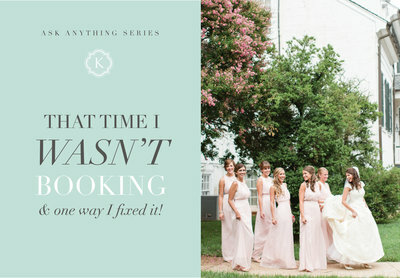 I designed this for my BRIDES…but little did I know that this project would be SAVING ME TIME! 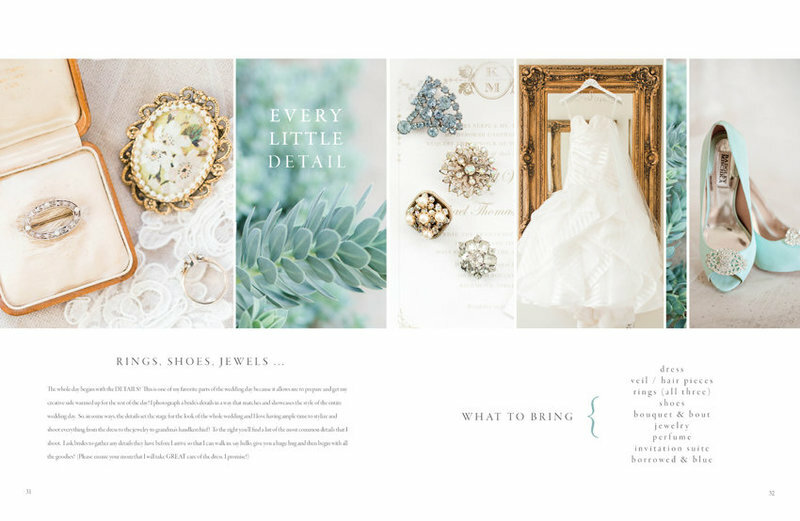 This 76 page Bridal Guide is full of so much bridal education that my brides don’t send me lengthy emails with wedding day questions anymore!! We hit a GOLD MINE with this magazine, and we have decided to not only allow other photographers to have access to the DESIGN, but also to ALL OF OUR CONTENT! we love our Aussie friends! Mouse over the images to see some of our most exciting professional moments. Katelyn started her professional photography journey as a Junior in college and was shooting 25+ weddings annually within her second year. 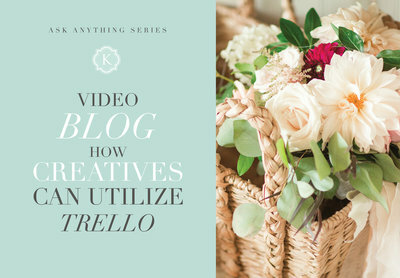 After growing her business and gaining recognition in national publications such as Professional Photographers Magazine, The Knot, Southern Living Weddings, Southern Weddings and multiple other online publications such as Style Me Pretty, BRIDES, Inspired by This, Real Simple, etc. 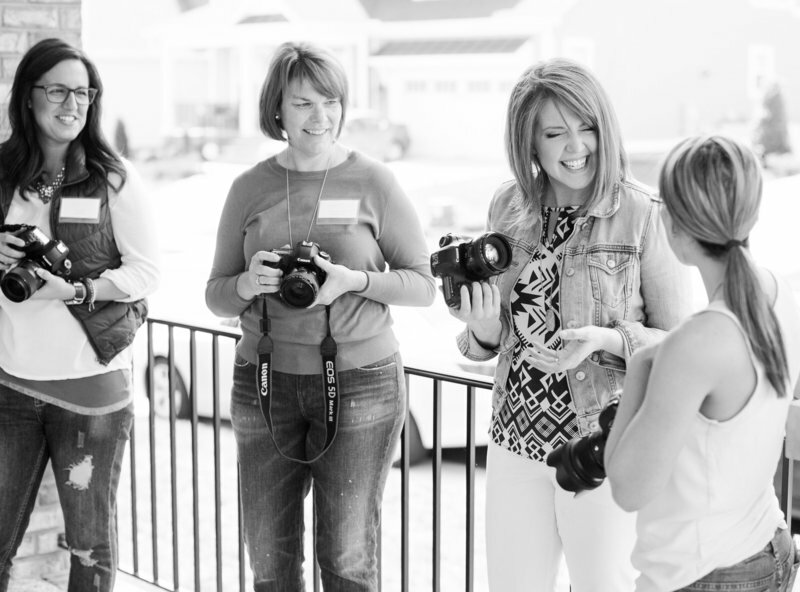 She then began teaching and coaching photographers from all over the country and internationally. 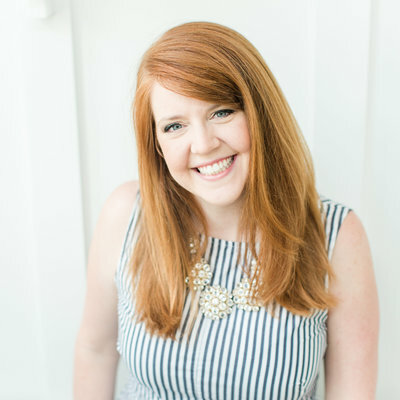 In 2015 she was named “Top Ten Educators to Watch” by Rangefinder Magazine and has had the honor of speaking at conferences such as WPPI, United, Creative at Heart, Local PPA meetings, The Rising Tide Summit, The Reset Conference, The Pursuit Conference, Making Things Happen, The Connect Retreat, Blink and more! In 2012 Katelyn was joined by her husband Michael and they are officially a husband/wife team. 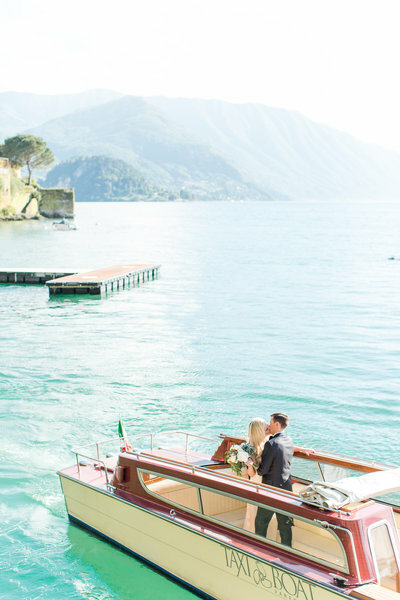 Since joining forces, Katelyn and Michael average 12-15 weddings annually while teaching thousands of photographers through their online courses. They are parents to their daughter Everly and have a sweet baby boy in heaven. They also are puppy parents to Bokeh, the Bichpoo! 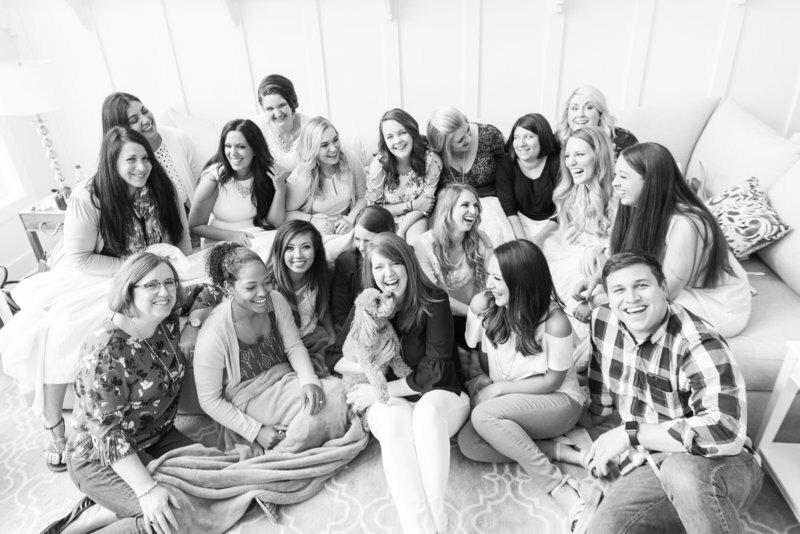 They are passionate about traveling, home design, & spending time dreaming and brainstorming with their closest friends! !